“I received the very sad news of the death of your dearly beloved wife, Madam Omowunmi Akande this morning. I am following our phone call with this letter of condolence, which comes from my heart," Buhari's message reads. 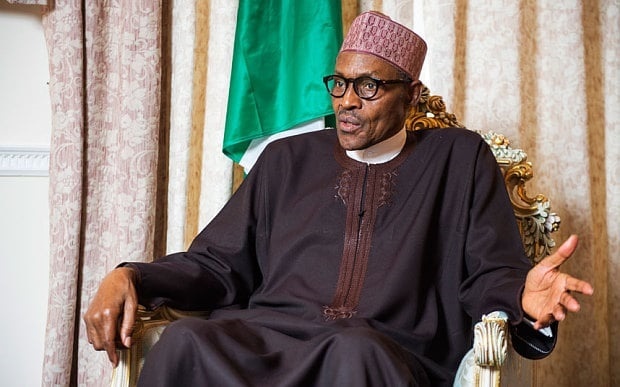 The Presidency on Thursday said President Muhammadu Buhari had written and called the founding chairman of the All Progressives Congress, Chief Bisi Akande, on the telephone to commiserate with him on the death of his wife, Omowunmi. Shehu quoted the President as expressing “heart-felt” sadness over the death of Akande’s wife of 50 years. “I received the very sad news of the death of your dearly beloved wife, Madam Omowunmi Akande this morning. I am following our phone call with this letter of condolence, which comes from my heart. “To lose a wife, a dear wife after 50 years, a constant and loving companion through good and bad times, is a blow only a man of unshakeable faith can withstand. Please extend my personal condolences to the immediate and wider Akande family and to friends of the family for this irreparable loss,” the President’s message read. “May Allah give you the strength and Iman to endure her passing away,” the message added.